The facelifted Maruti Vitara Brezza is close to its commercial launch. According to a new report from carwale, its production has commenced. 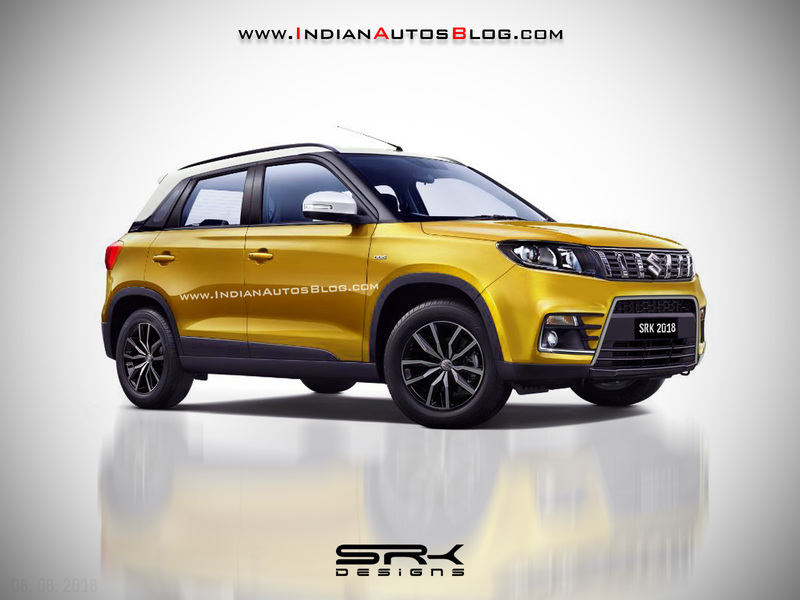 The new Maruti Vitara Brezza will have substantial changes at the front and rear. Pictured is a render. Introduced in February 2016, the Maruti Vitara Brezza is now three years old. Maruti Suzuki has readied a mid-life update with a few cosmetic changes and revisions which should unfold in the coming weeks. A person privy to the development has said that the new Maruti Vitara Brezza will have substantial changes at the front and rear, including new bumpers, new front grille, LED projector headlamps (in place of halogen projector headlamps), hood scoop and tweaked tail lamps. As for the interior, the new SmartPlay Studio infotainment system from the all-new Maruti WagonR and the new Maruti Baleno is a given. While the source doesn’t mention mechanical changes, it is highly likely that the Maruti Vitara Brezza will switch from the Fiat-developed D13A 1.3-litre DDiS 200 diesel engine to the in-house E15A 1.5-litre DDiS 225 diesel engine. The latter, which is yet to be announced, produces 70 kW (95.17 PS) at 4,000 rpm and 225 Nm of torque 1,500-2,500 rpm. In this case, expect a 6-speed manual transmission to replace the 5-speed manual transmission. The Maruti Vitara Brezza will likely switch from the Fiat-developed D13A 1.3-litre DDiS 200 diesel engine to the in-house E15A 1.5-litre DDiS 225 diesel engine with the facelift. 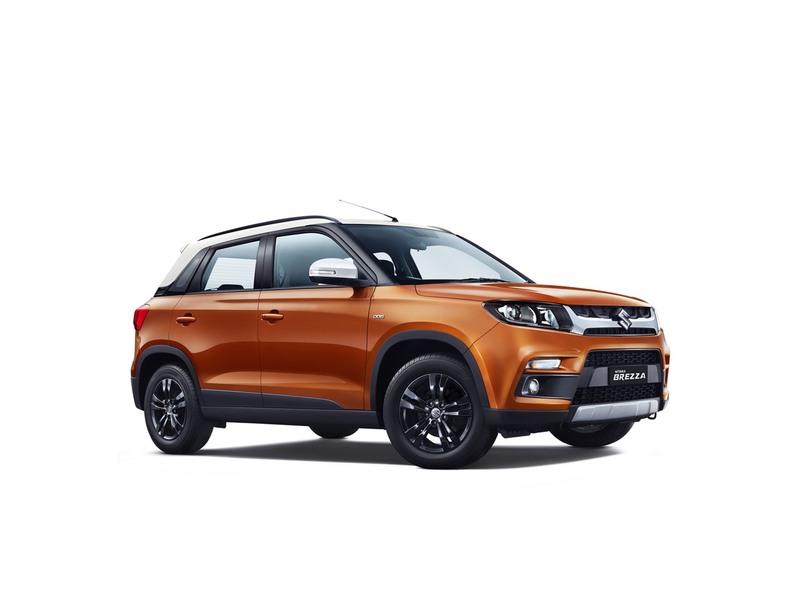 Maruti Suzuki, according to the site, has already produced 5,000 units of the new Vitara Brezza, which means that the launch is around the corner. The company is also in the process of updating the Celerio and Eeco for improved safety and introducing the E15A 1.5-litre DDiS 225 diesel engine in the Ciaz and Ertiga.